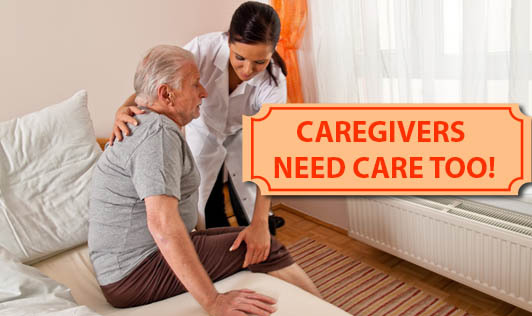 Whether it's caring for aging parents, your children, or juggling multiple roles both within and outside the family, caring for a sick loved one can be a huge responsibility! Although it can be rewarding, at the same time it can take a toll on your health as well! It can strain even the most resilient people too. Many caregivers tend to believe that they have to do everything by themselves, maybe this is true! But remember unless and until you take care of yourself, you won't be able to care of anyone else. As a caregiver, you're more likely to experience symptoms of depression and anxiety. Additionally, you may not even get sufficient physical activity or even eat a balanced diet which only increases your risk of developing medical problems. Remember, that taking time for yourself is not selfish; this will only improve your capacity to care for your loved one!